High grade, heavy duty Polypropylene housing for security and easy inspection. UV-stabilised. Unique detachable locking lid. Increased termination area. 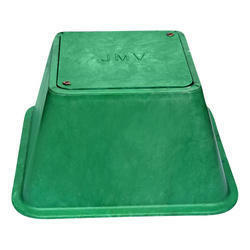 Our company is engaged in manufacturing and supplying high quality range of earthing cover. 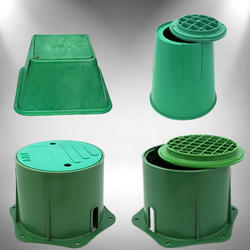 We offer wide range of Earthing Pit Covers.